New WordPress Support and Ticket Plugin Launches from SupportDynamo.com with Features Commonly Seen in Expensive Online Support Ticket Systems Like Integrations with Cart66 and WishList Member Plugins. Fully Integrated with WordPress to keep your customers inside your WordPress site. Never been easier to launch your own support portal. 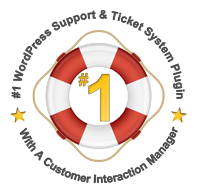 A New Cutting Edge WordPress Support Plugin and Ticket System Plugin Is Released by SupportDynamo.com To Provide WordPress Users A Premium Integrated WordPress Support Ticket Plugin System. WordPress users looking to improve the functionality of their website’s support system have relied on ZenDesk in recent years, but a brand new Plugin called Support Dynamo (SupportDynamo.com) promises users a much better solution. While ZenDesk or other Support Systems have served the needs of website owners and administrators, Support Dynamo will radically improve the way support tickets are handled. Support Dynamo is a fully functioning Support Tickets System Plugin with features commonly found in the expensive online systems. Support Dynamo officially moves from Alpha to Beta with a limited opening of new subscribers. More details at SupportDynamo.com. 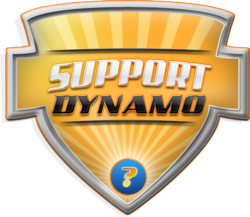 Most online support systems are full of excellent features that provide users the ability to customize the way support tickets were handled on their site, but Support Dynamo takes it a step further. It is the most up-to-date and advanced of the WordPress Support System Plugin, and it is designed to work with a number of shopping cart and membership Plugins like Cart66 and WishList Member. This Plugin is designed to add a good deal of functionality to the support systems of all WordPress-powered websites, and the Plugin is designed to be as simple and user-friendly as possible. The tickets created allow website administrators to access user data directly in the ticket, thus ensuring a much quicker response to support tickets. All of the information needed is readily available in the tickets themselves, ensuring that website owners can provide support as easily and quickly as possible. Support Dynamo adds a widget to the WordPress dashboard with a complete overview of all support tickets and activity recording and easily available for administrator viewing. 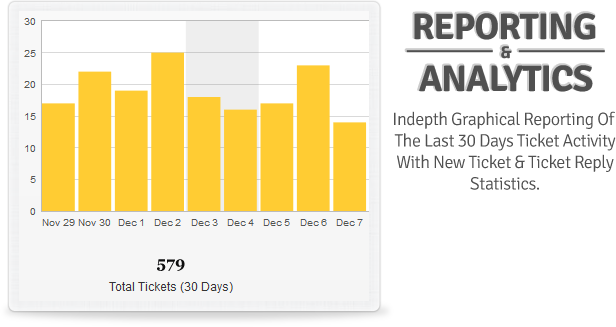 The Ticket Management feature allows users to instantly access and respond to any support tickets submitted by customers. No longer will users have to rely on more complex systems link ZenDesk when using WordPress. Users who want to process support tickets inside their WordPress site can instantly upload and activate this Plugin and can even restrict access to current registered customers. With just a few tweaks, website owners can instantly create their own fully operational support center that is rich with the many features offered by the Support Dynamo Plugin. The new WordPress Support Ticket Plugin, now in Beta mode, allows new customers to utilize all the amazing features offered by the Plugin plus some coming advancements in the final release at no extra charge. In addition, customers purchasing the Plugin while still in Beta mode will receive a special discount price, making it even more attractive to those looking to upgrade from ZenDesk or some other online or Open Source Support system. Visit http://SupportDynamo.com for more information. SupportDynamo.com is part of the PluginDynamo.com family of WordPress Plugins.